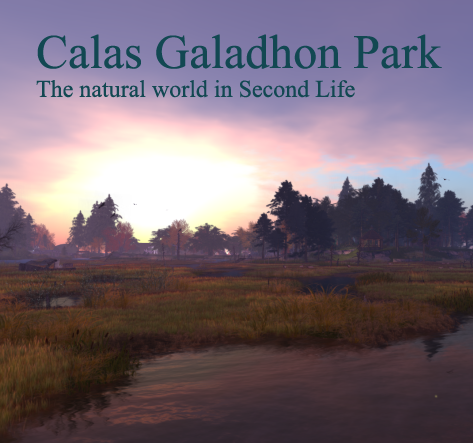 CALAS GALADHON park estate consists of 10 sims: Armenelos, Long Lake, Misty Mountains Belegaer, Grey Havens, Mirromere, Gulf of Lune, Dimrill Dale, Calas Galadhon (the main sim where you land), and Glanduin. Use the drop down menu for more information on each sim. 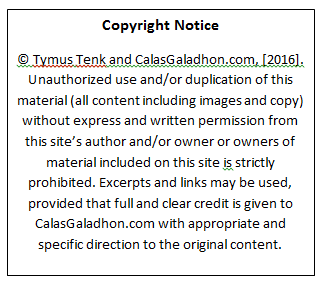 Here’s a lovely overview by Leigh Anora – thank you!